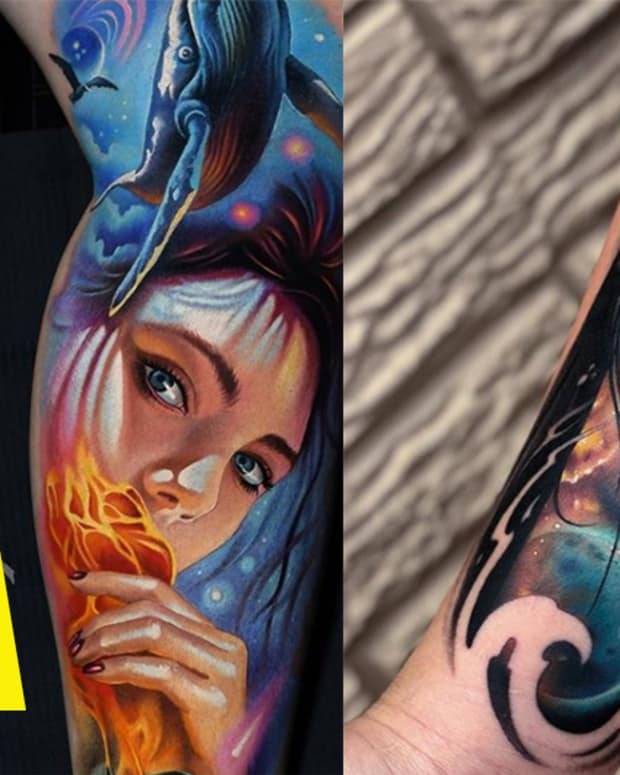 After years of posing in front of the camera, these women are now top tattooers! 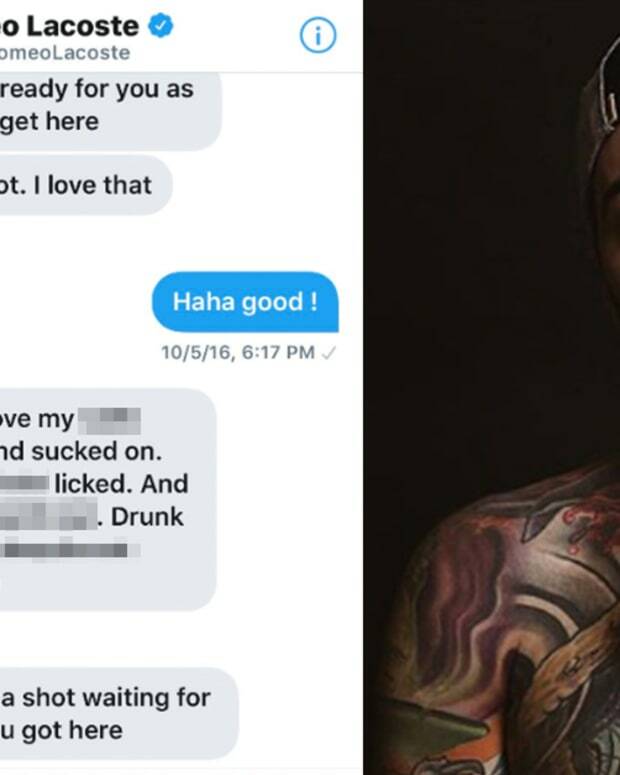 These days, it&apos;s very common for tattoo artists to dabble in front of the camera. However, it&apos;s much less frequent to see a popular model turn the tables and become a professional tattooer. 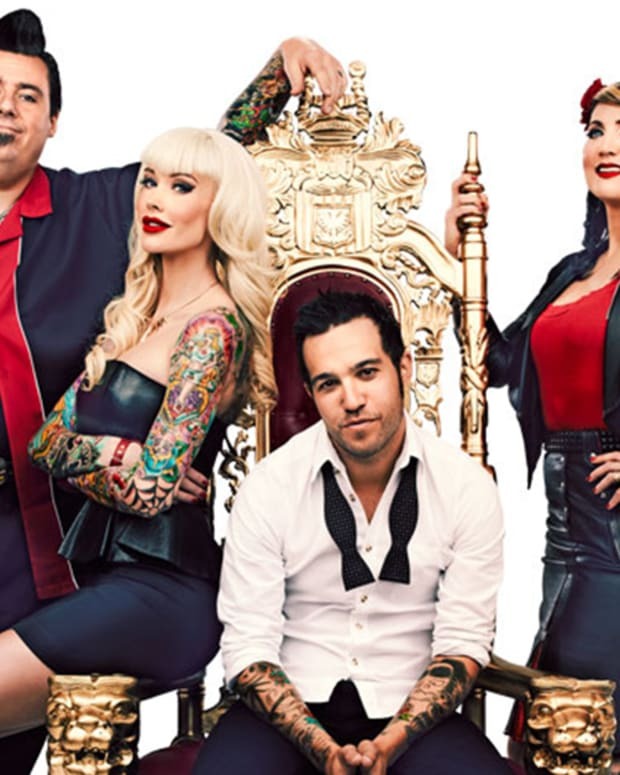 But, for three talented artists, they built their brand as beautiful models and have become established tattooers in the industry. Take a look at the gallery below and let us know your thoughts on this story in the comments section. 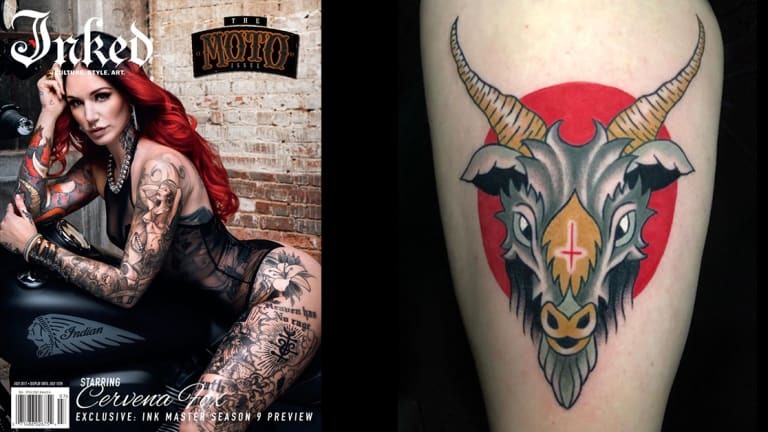 Cervena Fox is one of the most recognizable tattoo models working today, having appeared on the July 2017 cover of Inked as well as Say Yes to the Dress UK. Today, in addition to modeling and performing burlesque, Fox is working as a tattooer alongside her husband Durb Morrison. 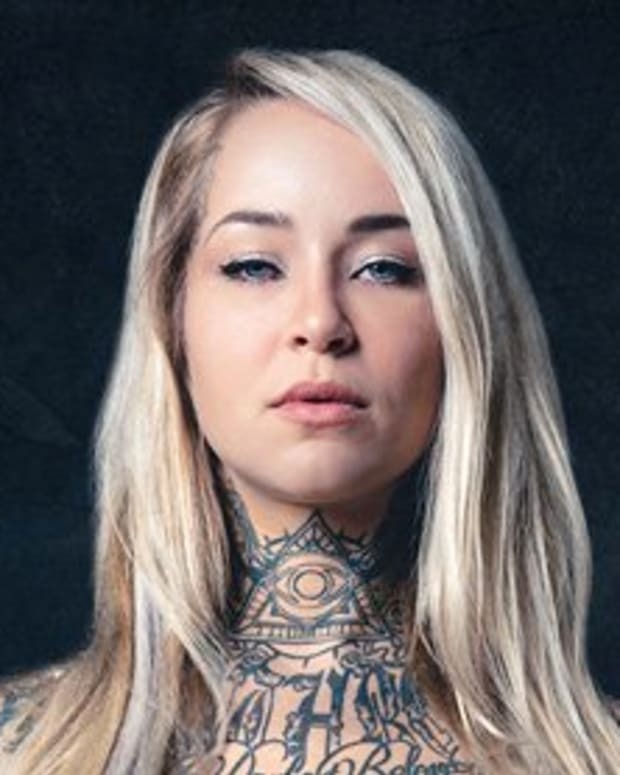 Before becoming a popular tattoo artist, Sabrina Nolan was known as a Montreal-based model with an impressive collection of black-and-grey tattoos. Today, she continues to model every so often, but the majority of her focus is on bettering her skills as a tattooer. 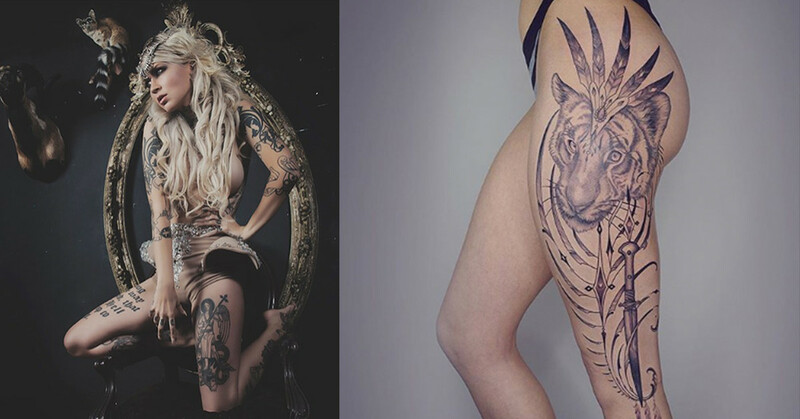 Before becoming a tattoo artist Finnish-born Sara Fabel built a brand for herself as an international tattoo model on Facebook and Tumblr. 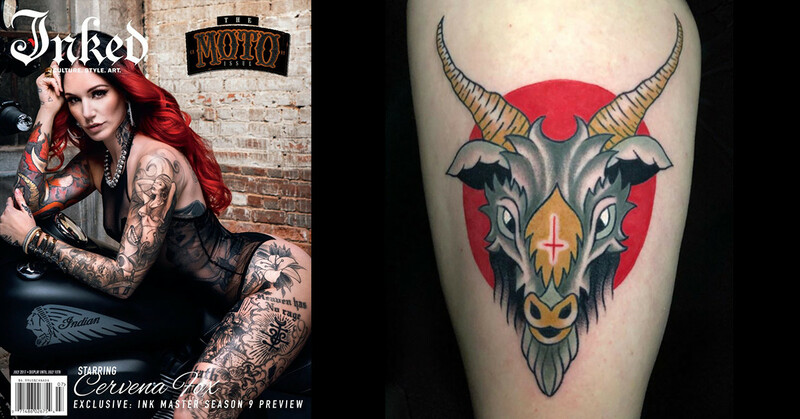 Modeling helped Fabel to develop an audience for her tattoo work and today she operates a private studio in Los Angeles.